4. What did Fleur East do before The X Factor UK? 4. 4. 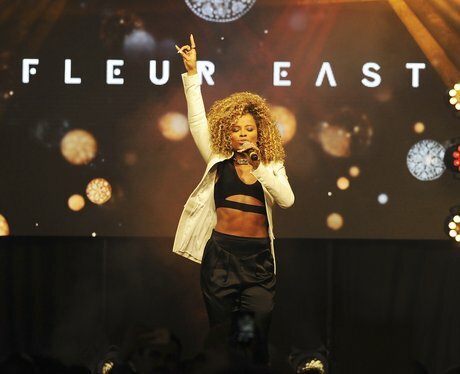 What did Fleur East do before The X Factor UK?